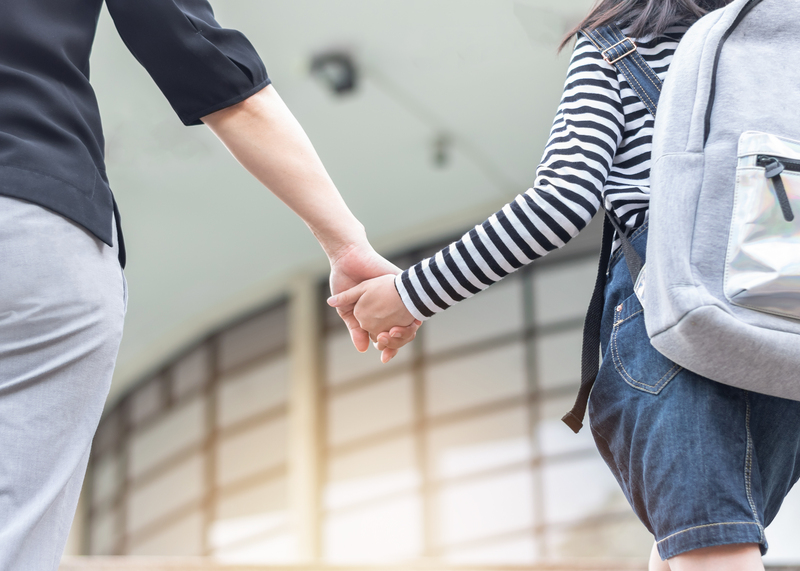 The Law Office of Andrew Bryant is committed to protecting your right to maintain a meaningful relationship with the child or children you love. It may be necessary for you to fight for your children’s best interests at trial. If the other parent refuses to compromise or expresses hostility toward you, negotiations may fail. If you believe the other parent poses a danger to your children’s well-being, you need to go to court to protect them. The uncertainty of litigation often compounds the stress and upheaval already present in your family’s life currently. But with Andrew, your assertive Colorado Springs attorney, by your side can help you feel confident that your children are protected, and your own rights are secured. Contact a Colorado child custody attorney you can trust. Call the Law Office of Andrew Bryant or send him an email to schedule a free legal consultation. Andrew Bryant and his family are here to protect your family. Put your children first. Call him now!